McNair and Rutherford House provides care and treatment for up to 40 individuals within the hospital. 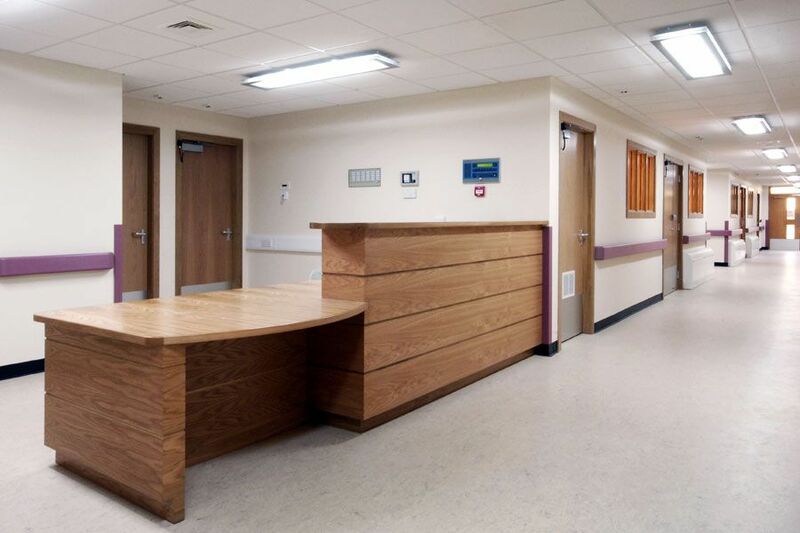 akp undertook the complete refurbishment and fit out of two separate single storey wards for the hospital. This included a full strip out and total reconfiguration of the area. 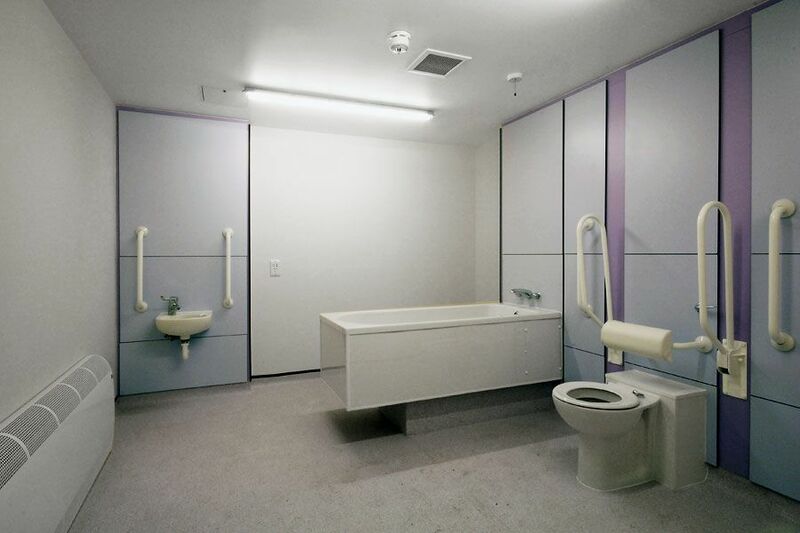 We altered the layout of the wards and fitted out new kitchens, bedrooms and bathrooms. 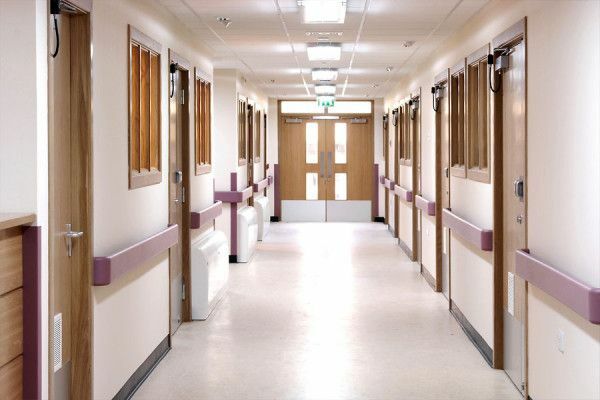 The windows and doors were replaced and new flooring laid throughout. 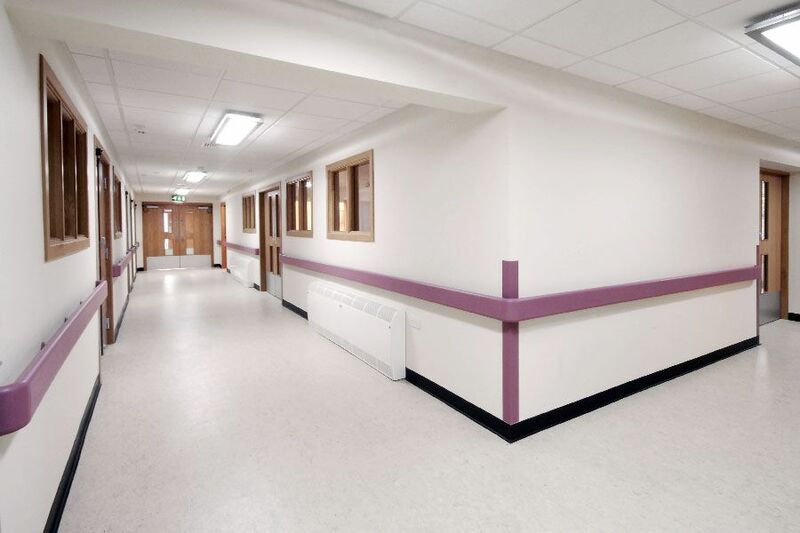 We also did the external decoration and landscaped the exterior of the wards to make it aesthetically pleasing.